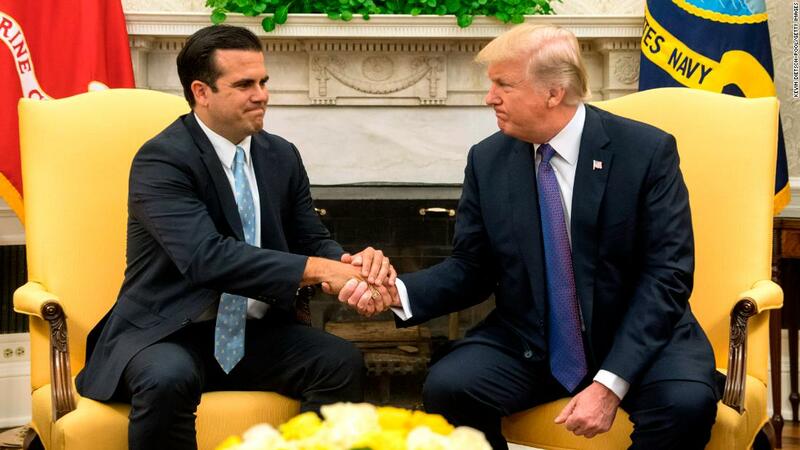 "If the bully gets close, I'll punch the bully in the mouth," Rosselló said. "It would be a mistake to confuse courtesy with courage." Despite their requests, Drumpf has declined to schedule a meeting with Rosselló to discuss recovery efforts that are ongoing nearly two years after the storm hit. "You guys have to f***ing stop with the meeting request," one official said, according to the Puerto Rican officials. "Your governor is f***ing things up," Navarro added, according to sources at the meeting. I never believed that being anti-establishment equaled having no standards anymore and speaking like a 7th-grader at the schoolyard. So far, the only ones messing things up are Trump's officials. Haiti has been affected by episodes of drought and erratic distribution of rainfall. Compounding the humanitarian situation were the devastating effects of Hurricanes Matthew (October 2016) and Irma (September 2017). Hurricane Matthew – the strongest since Felix in 2007 – had catastrophic impacts on the food security and livelihoods of communities living in the departments of Grand’Anse, Sud, Sud-Est and Nippes, destroying 100 percent of crops and affecting approximately 2.1 million people. Furthermore, although its eye was not directly on Haiti, floods and strong winds linked to Hurricane Irma damaged crops in the Nord-Est department. 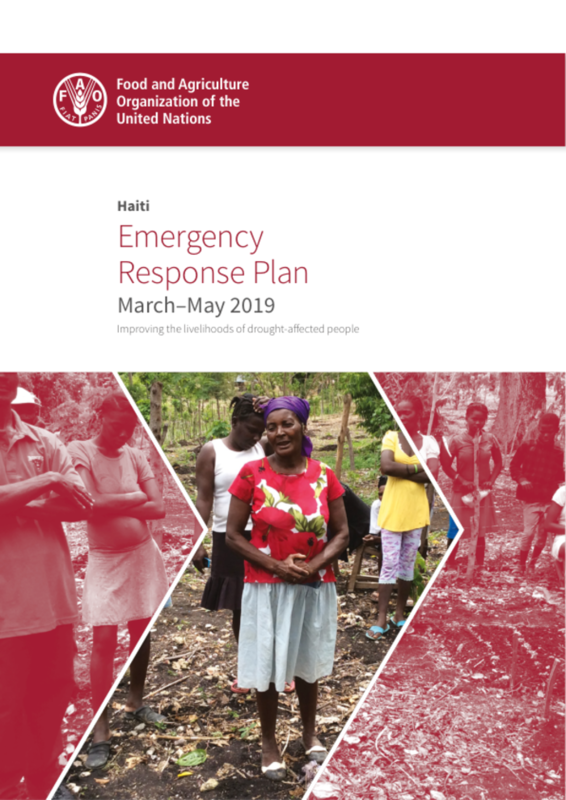 Moreover, an economic crisis triggered by a depreciation of the Haitian gourde has caused a significant reduction in households’ purchasing power, directly affecting their food security. As a result, the population has been protesting against the Government since 7 February 2019, hampering logistics, food production and the functioning of market systems. This has contributed to eroding vulnerable households’ resilience. The desert locust, known as the world’s most dangerous migratory pest, poses a major threat to food security in the Middel East. Done by executive order, this plan would allow the White House to shift money from different budgetary accounts without congressional approval, circumventing Democrats who refuse to give Drumpf anything like the $5.7 billion he has demanded. Nor would it require a controversial emergency declaration. Still the Democrats' fault? Firstly, Donnie claimed the government shutdown for himself because he evades any urge to offer a compromise, now his chief of staff takes away relief funds to lead them towards the infamous border wall project. The plan will also tap unspent Department of Defense funds for military construction, like family housing or infrastructure for military bases, according to three sources familiar with the negotiations. 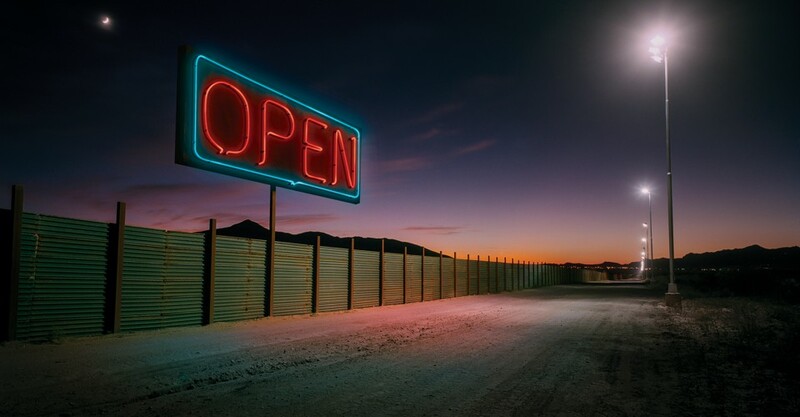 Until now, Drumpf officials had focused on the drawbacks of a possible national emergency declaration. But as the alternative option of moving money by executive order has come into clearer relief ahead of a Feb. 15 deadline for a spending deal with Congress that could avert a new government shutdown, so have the risks of that alternative option. Stubborn enough to not make compromise offers but instead bleed out people who have been hit by natural catastrophes. But I'm sure only Democrats will be hit by these measurements. The decision was made as the Queensland government also published a warning to people to beware of crocodiles, snakes and other wildlife, which were reported to have left the swollen river and headed into some suburban areas. With the floodgates fully open, about 1,900 cubic metres of water a second was released. That stabilised the dam, which on Monday afternoon was holding 523,475 megalitres, or 225% its typical capacity. About 1,000 people spent Sunday night in evacuation shelters, and emergency services conducted 18 “swiftwater” rescues, where people were pulled from flowing floodwaters.